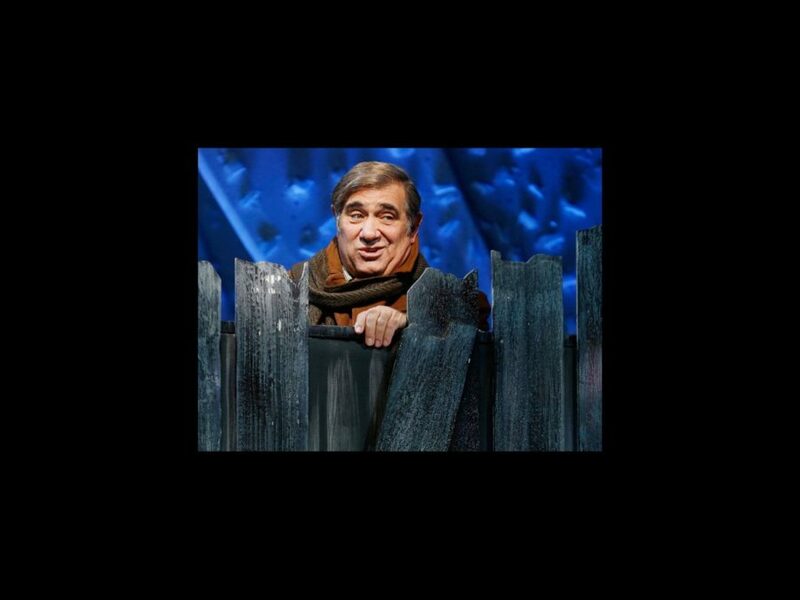 Dan Lauria, John Bolton, Erin Dilly and Caroline O’Connor will reprise their roles from the original Broadway cast of A Christmas Story when the show kicks off its tour in Hartford, Connecticut this November. The AP reports that Lauria, Bolton, Dilly and O’Connor—all of whom starred in the Tony-nominated musical when it made its Broadway premiere in November 2012—will reprise their roles as Jean Shepherd, The Old Man, Mother and Miss Shields, respectively. Joining the foursome is Newsies alum Jake Lucas, who will star as Ralphie. The 2013 tour will play at The Bushnell in Hartford through November 17, followed by a run at Boston’s Citi Performing Arts Center Wang Theater from November 20 through December 8, and a New York engagement at The Theater at Madison Square Garden from December 11 through December 29. Directed by John Rando, the musical adaptation of the beloved 1983 holiday film brings to life the imagination of Ralphie Parker, a bright-eyed nine-year-old whose love for Christmas is only outdone by his desire for the perfect gift: a Red Ryder BB gun. A Christmas Story was nominated for three Tony Awards at the 2013 Tonys, including Best Book of a Musical, Best Original Score and Best Musical. The show features scenic design by Walt Spangler, costume design by Elizabeth Hope Clancy, lighting design by Howell Binkley, sound design by Ken Travis, wig design by Tom Watson, animal training by William Berloni and orchestrations by Larry Blank.